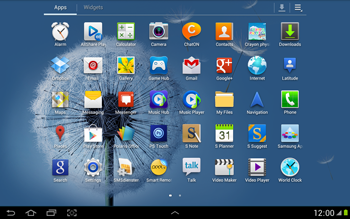 MMS settings can not be sent to your Samsung Galaxy Note 10.1 via SMS. 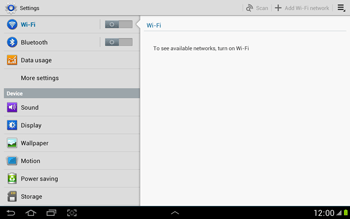 Remove all current APN settings except BASE Internet : Choose the APN, choose the menu symbol, and choose Delete APN. 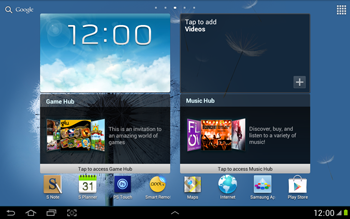 Switch the Samsung Galaxy Note 10.1 off and then on again to activate the settings. If the MMS is successful, you will receive a confirmation within a few minutes. 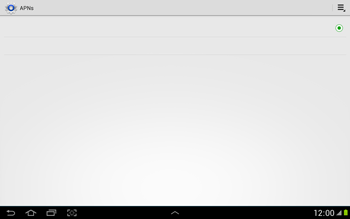 Check the messages inbox of your Samsung Galaxy Note 10.1 if you have received the MMS.